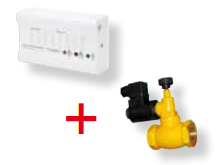 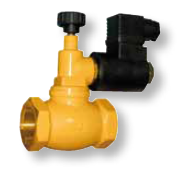 Gas solenoid valves have been designed to be combined with any gas detection system. 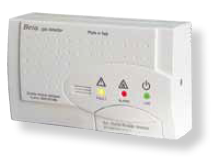 Shut off the main outlet when an emergency situation is detected. 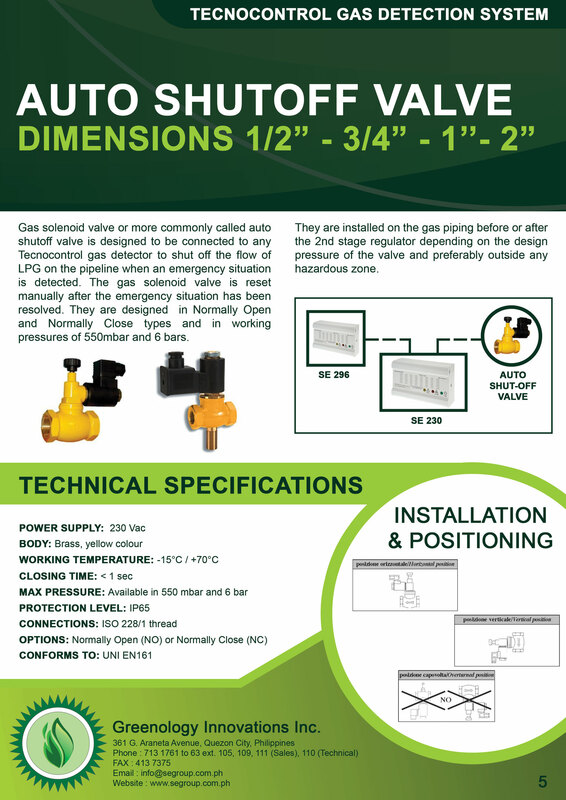 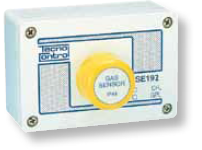 Ideal control panels for gas detection systems with high perormances. 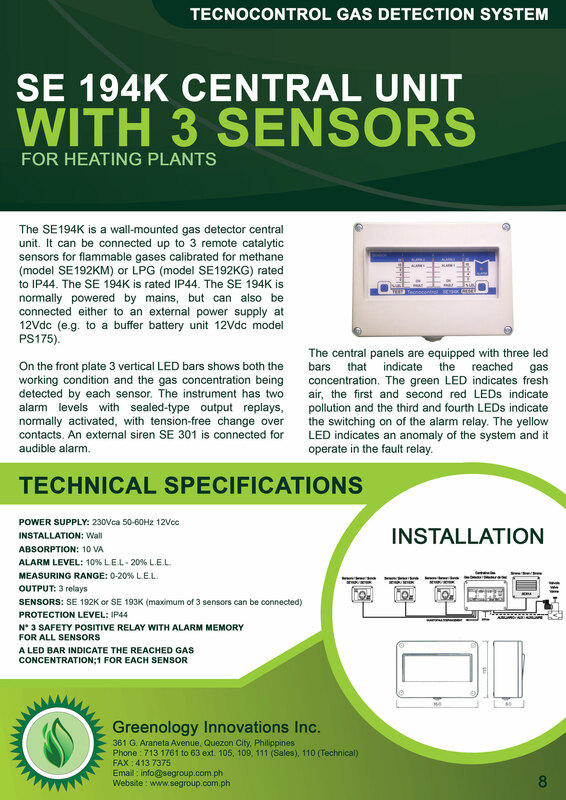 The big back lighted display placed on the front panel allows the actual visualization in real time of all reading values of the connected sensors. 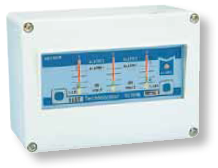 4-20 mA Transmitter to be connected to a control panel. 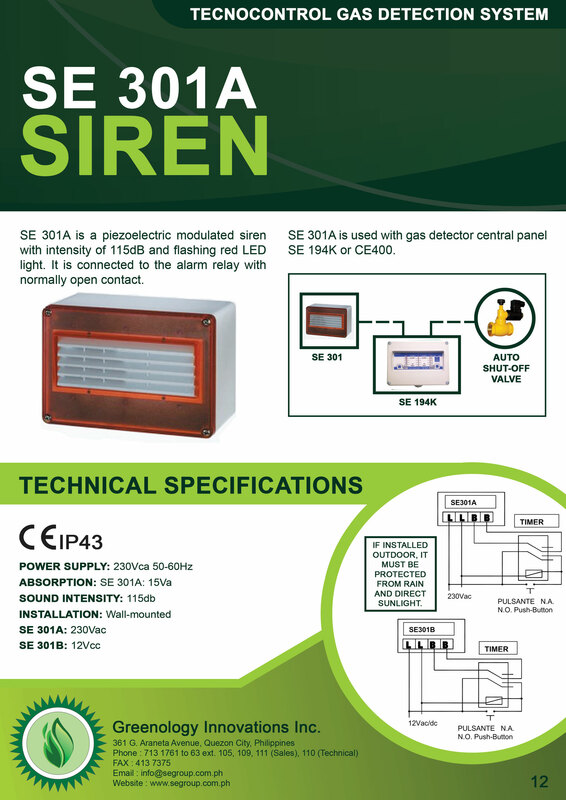 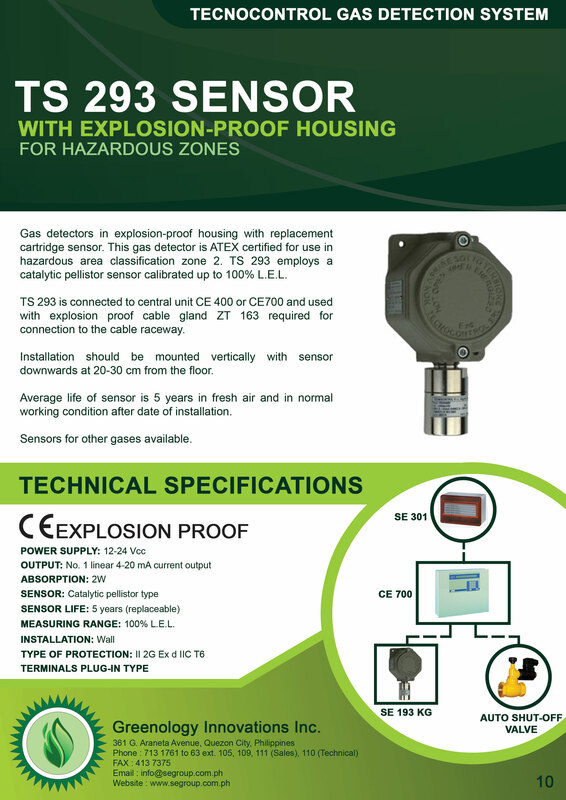 The case according to the Atex directives and the wide range of sensors, enable this model suitable for areas classified Zone 1 and 2 with high explosion risk. 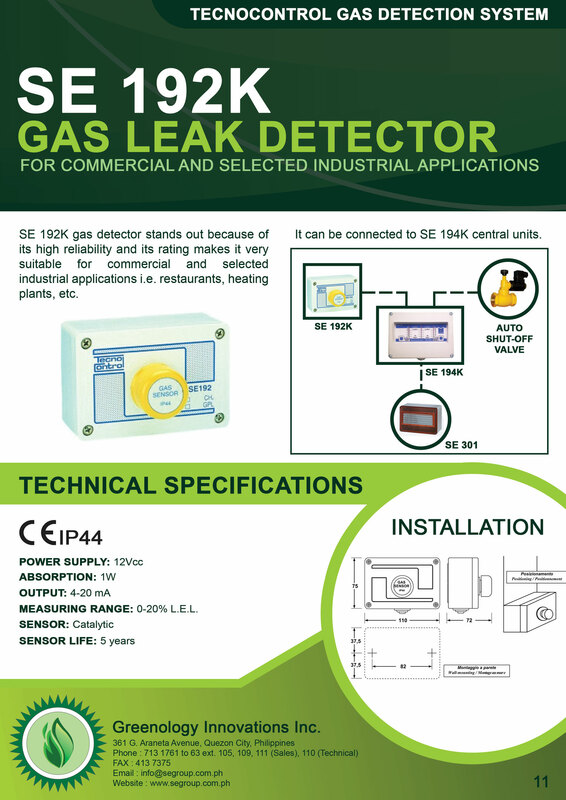 To be calibrated for 50 different types of gases. 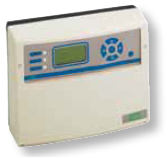 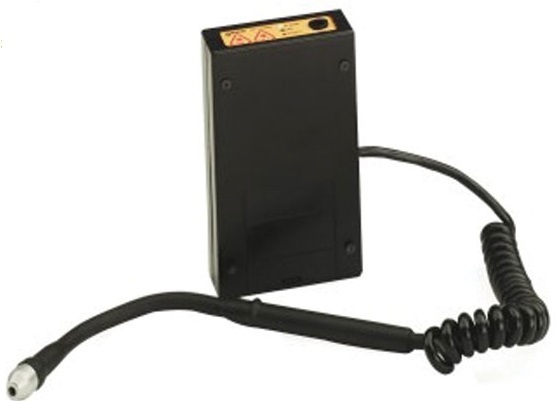 Stand alone gas detector for explosive and toxic gasses, equipped with 3 alarm relays outputs and one fault contact. 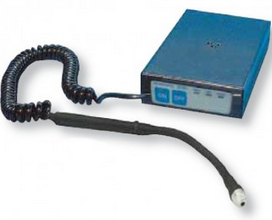 To be calibrated for 50 different types of gases. 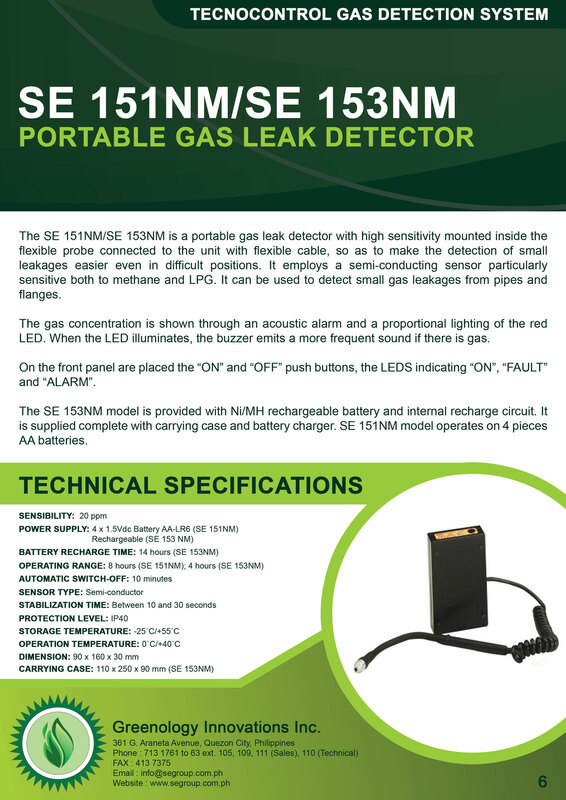 Portable gas leak detector calibrate for methane and LPG. 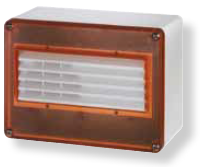 In clean air, give one pulse per second. 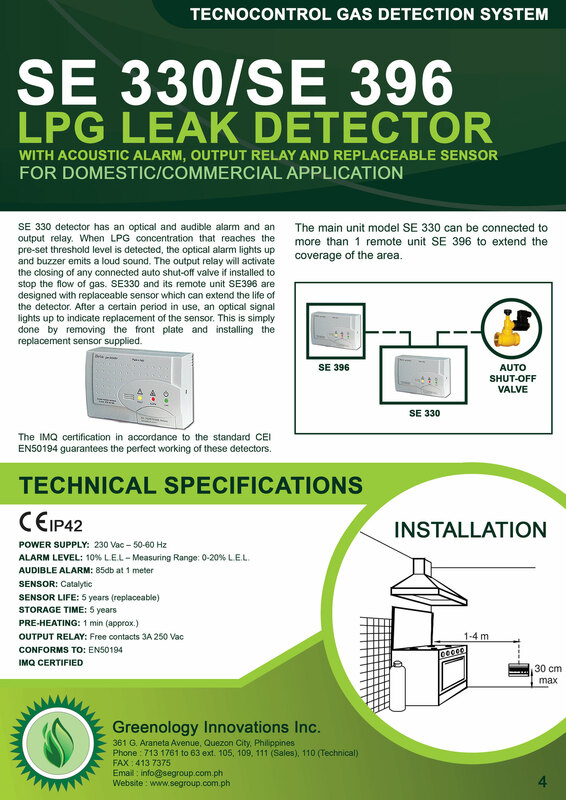 As soon as the air surrounding the sensor is polluted the rate of the pulses wil increase until it bcomes continuos indicating a gas leakage.